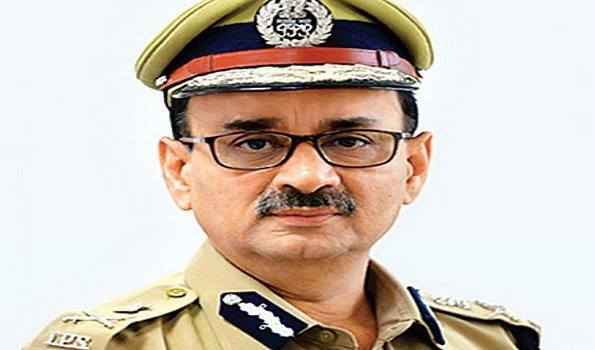 New Delhi: Mr Alok Verma resumed office as CBI chief here on Wednesday, almost 70 days after the government sent him on a forced leave in a midnight action in October. On Tuesday, the Supreme Court set aside the government's October 23 order and reinstated Mr Verma as the agency's director. However, in its order, the Apex court limited his powers such as taking big policy decisions till the Central Vigilance Commission probes corruption charges against him. The CBI witnessed one of the worst crisis in its over 70-year history in 2018, with the bitter fight between its two top officers leading to a public showdown. The government intervened and sent Mr Verma and his deputy Special Director Rakesh Asthana on forced leave.